Whether it’s one box or all your household goods you need to store, we have the smart self storage solution. This is where you’ll find details of our warehouses, industrial units and industrial land that are currently available to lease. Want us to take care of everything? From 1 pallet to 20,000, we can look after all your stock handling requirements. 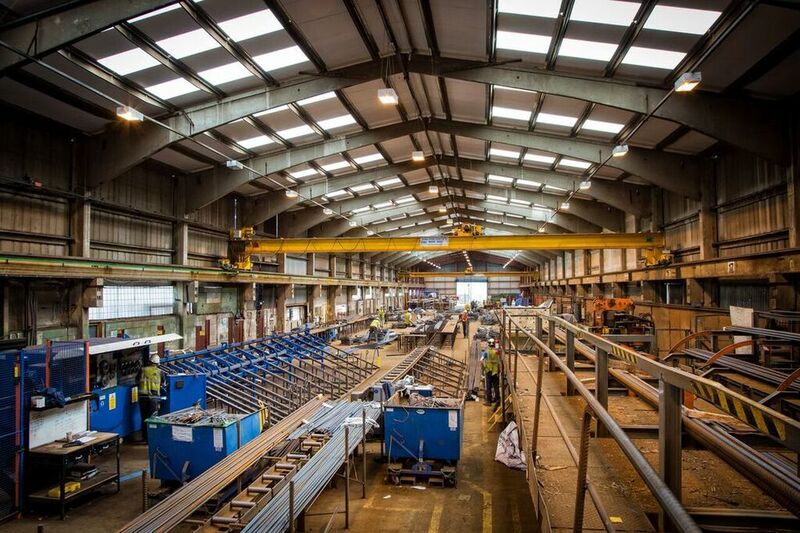 Based in the East Midlands (with a head office in Newark, Nottinghamshire), all our sites benefit from good road and rail links to the whole of the British Isles. We have provided full stock handling and management services to several large international companies, as well as tailoring smaller stock handling and self storage packages for smaller local companies. 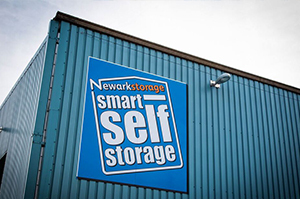 Whatever your storage requirement Newark Storage can provide you with the right solution.